Child In Swimming Pool Floating On Toy Ring. Kids Swim. Colorful Rainbow Float For Young Kids. Little Boy Having Fun On Family Summer Vacation In Tropical Resort. Beach And Water Toys. Sun Protection. Fotos, Retratos, Imágenes Y Fotografía De Archivo Libres De Derecho. Image 116566095. Foto de archivo - Child in swimming pool floating on toy ring. Kids swim. Colorful rainbow float for young kids. Little boy having fun on family summer vacation in tropical resort. Beach and water toys. Sun protection. 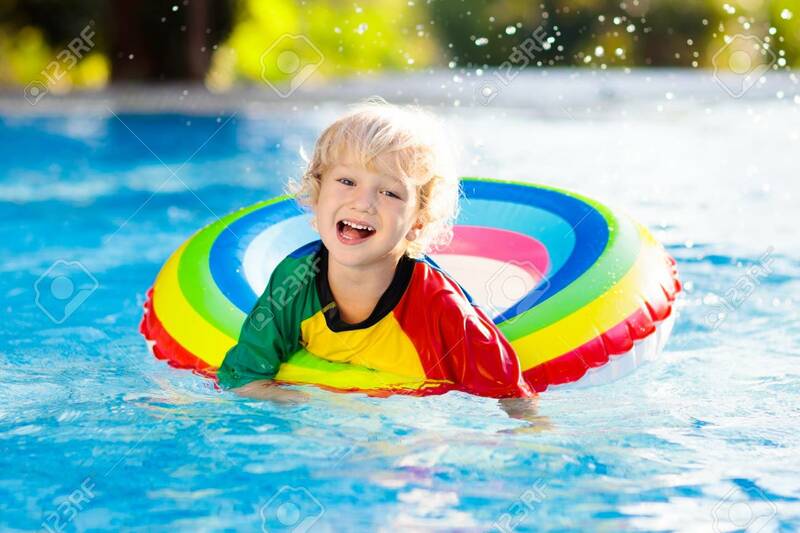 Child in swimming pool floating on toy ring. Kids swim. Colorful rainbow float for young kids. Little boy having fun on family summer vacation in tropical resort. Beach and water toys. Sun protection.